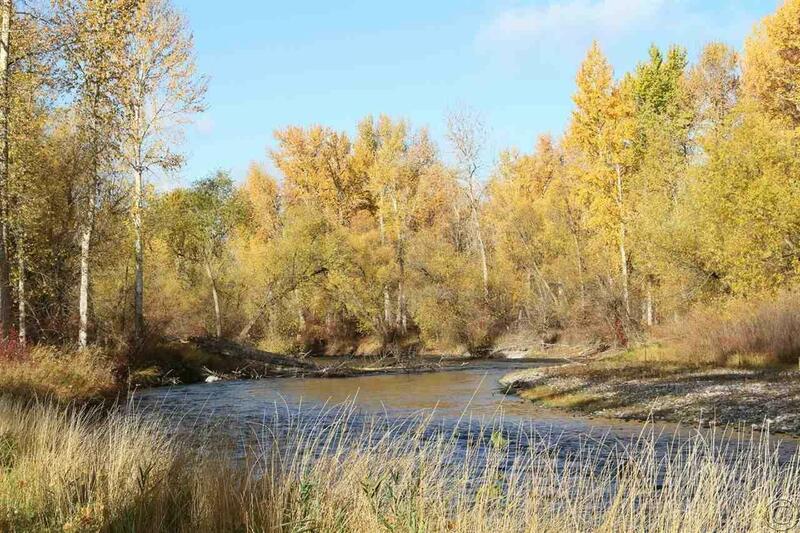 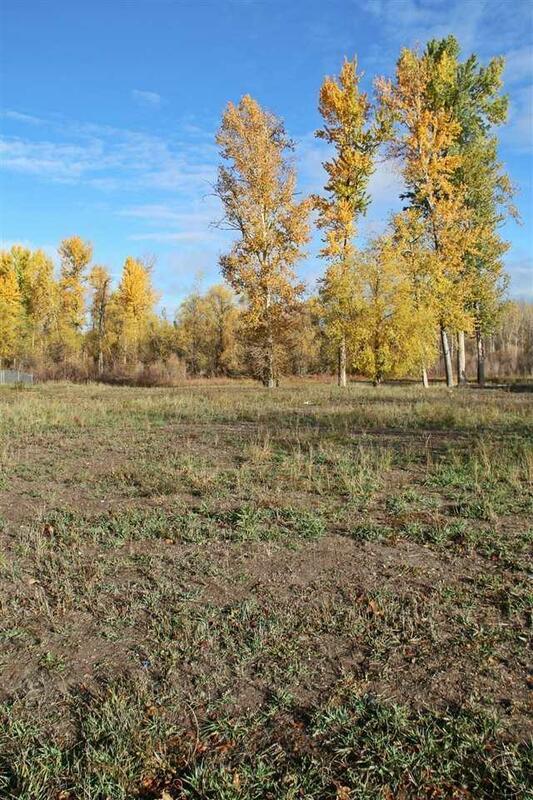 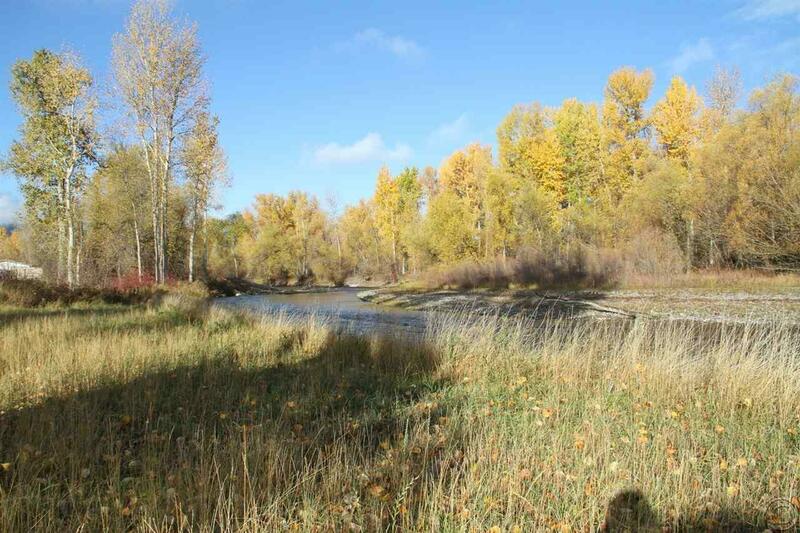 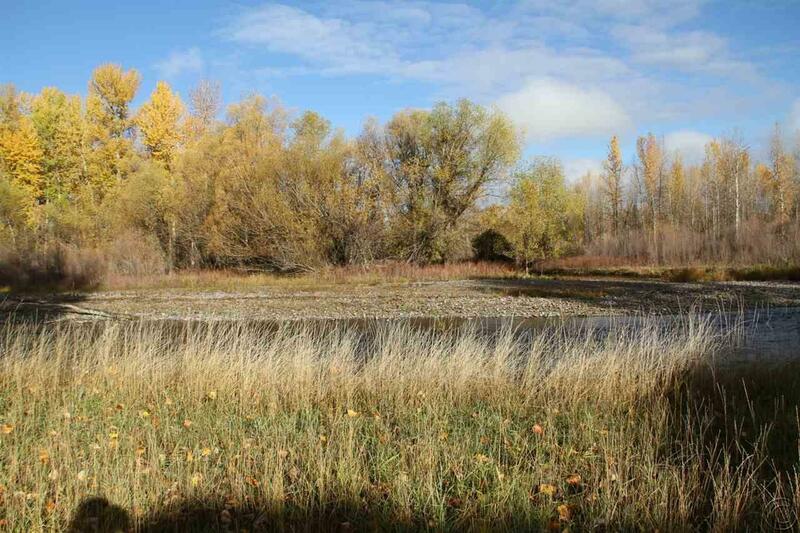 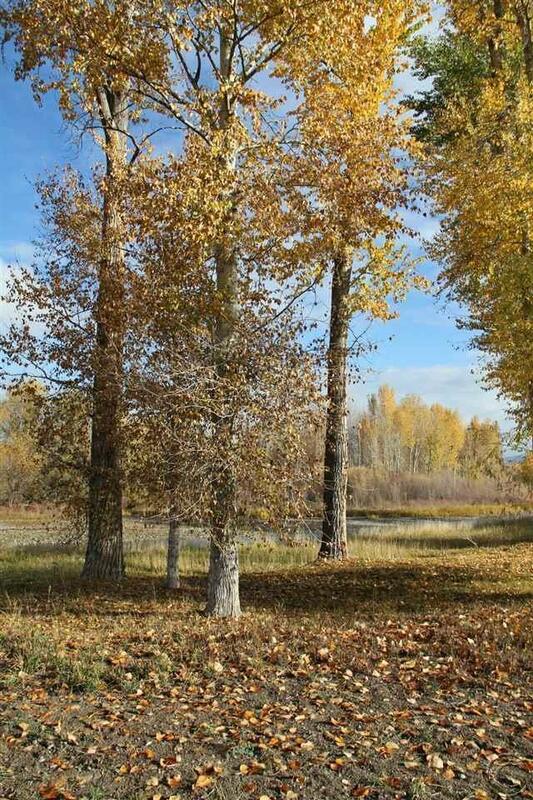 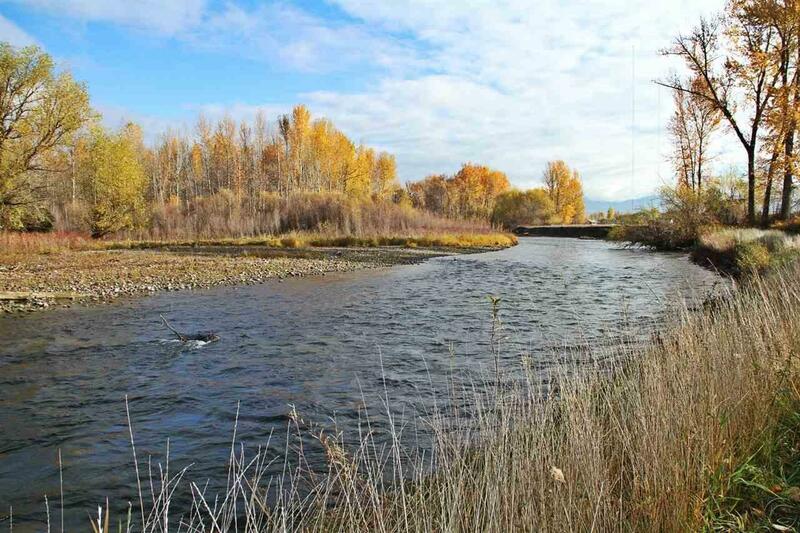 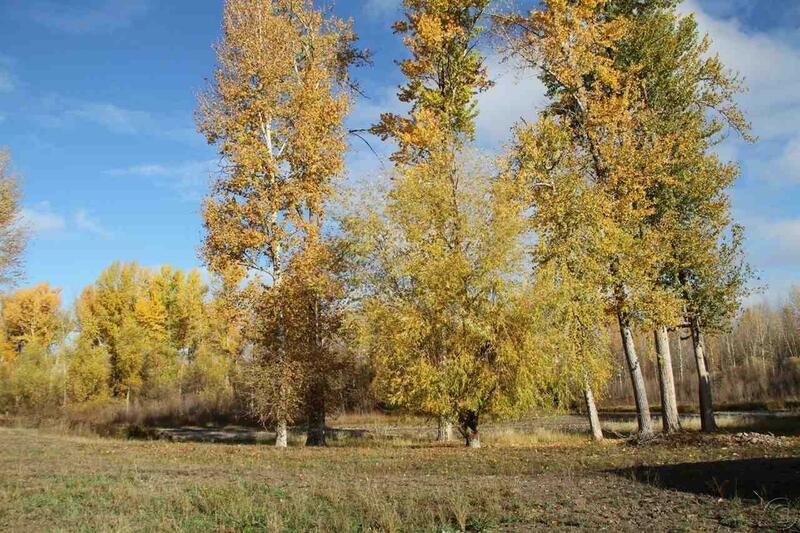 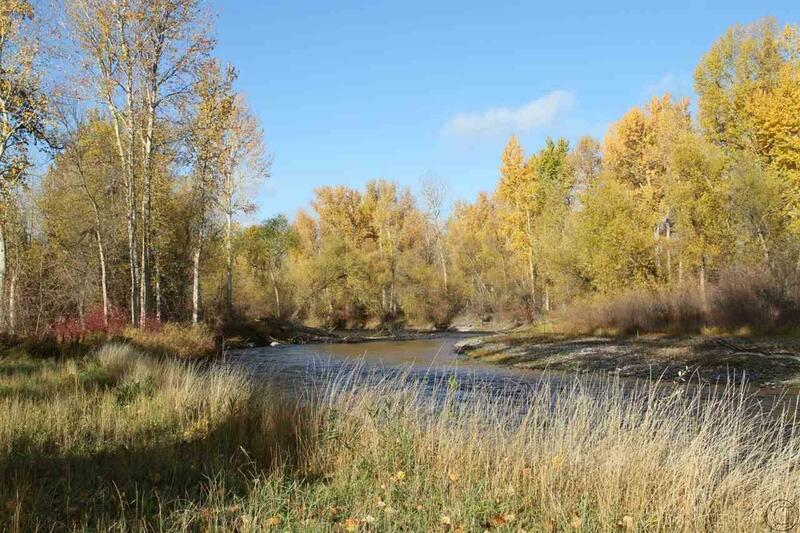 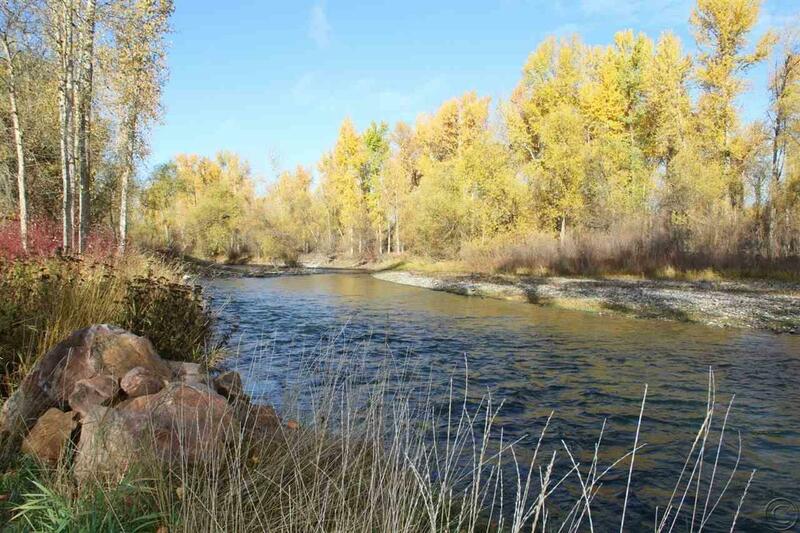 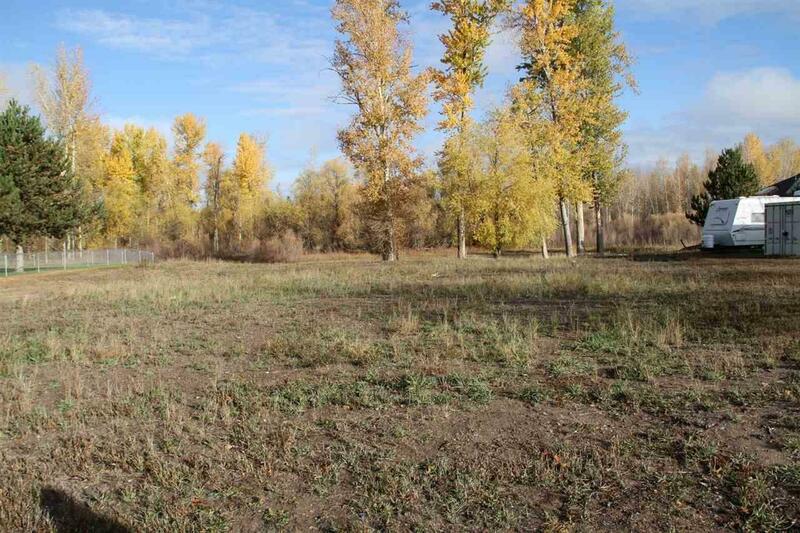 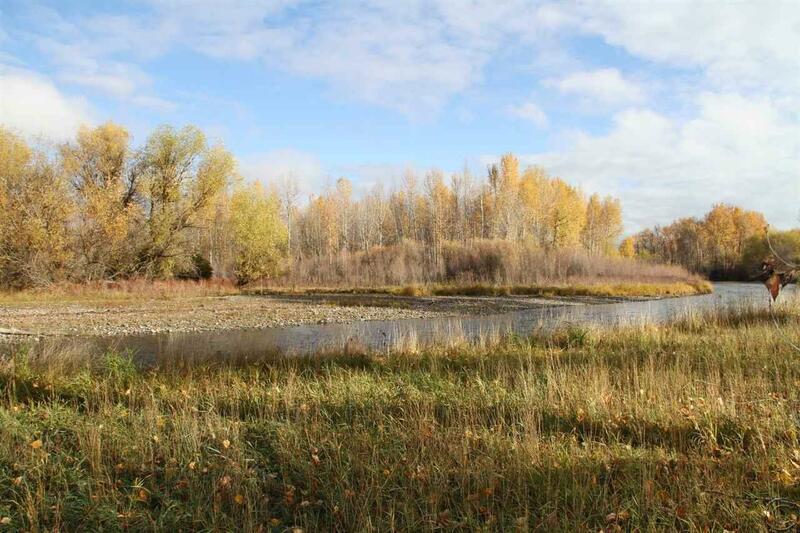 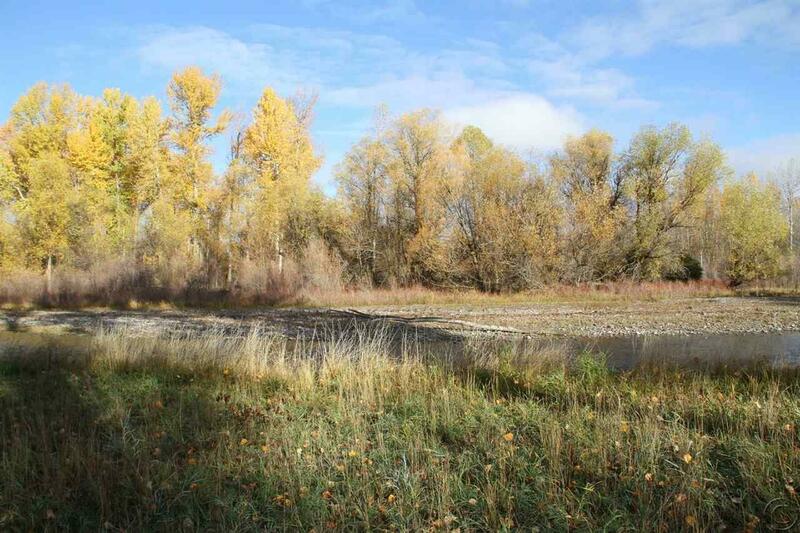 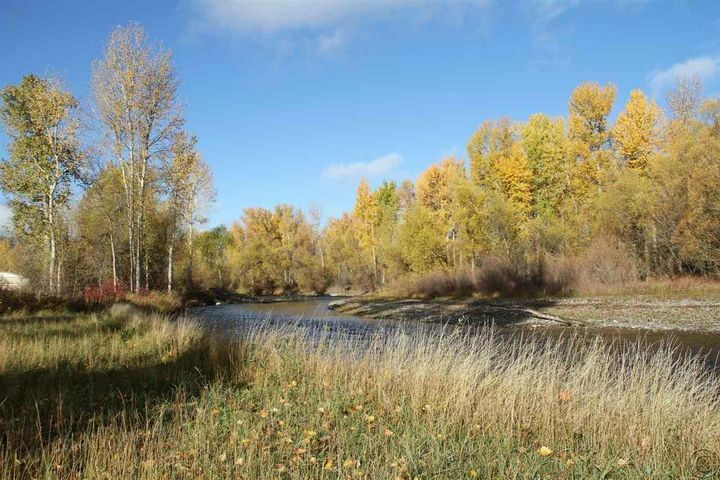 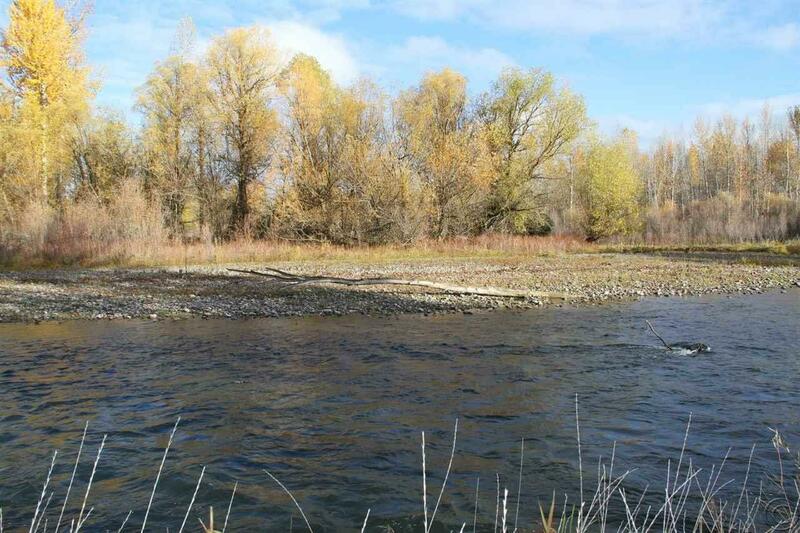 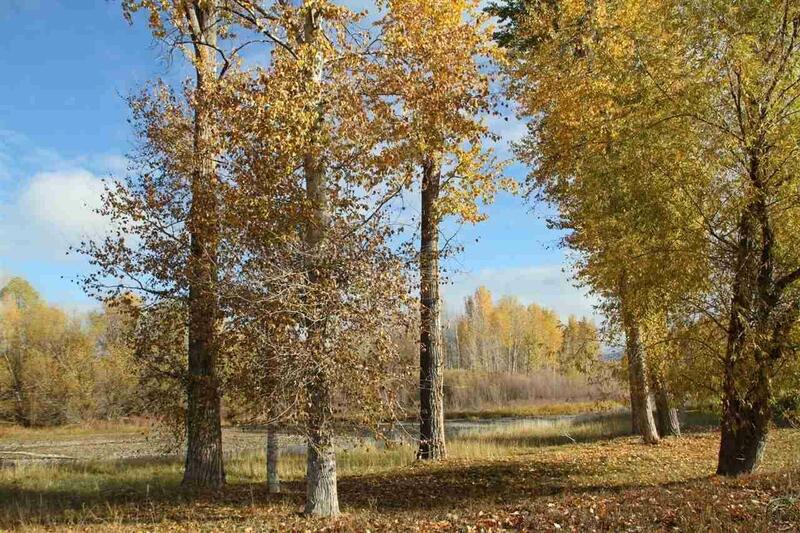 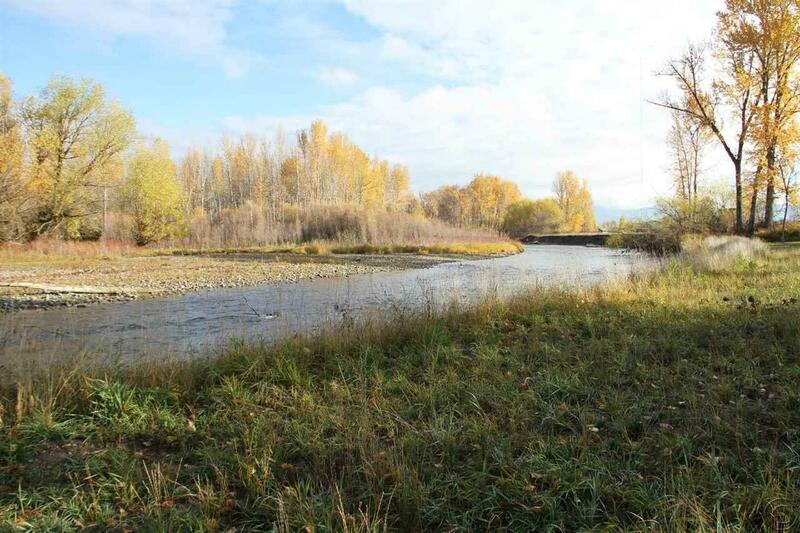 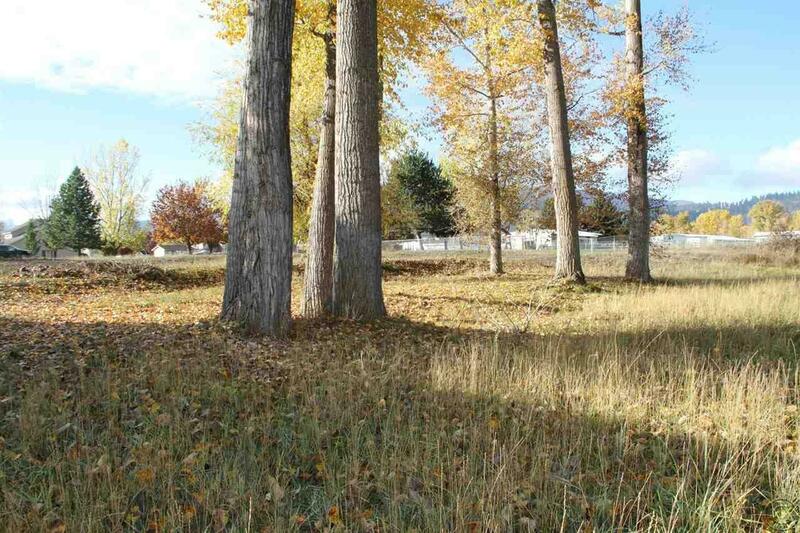 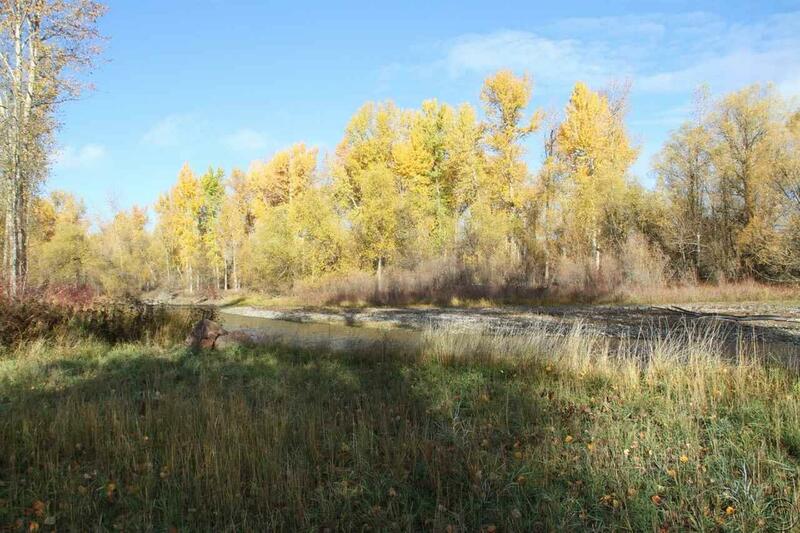 Build your dream riverfront home on this rare 1 acre parcel along the Clark Fork River! 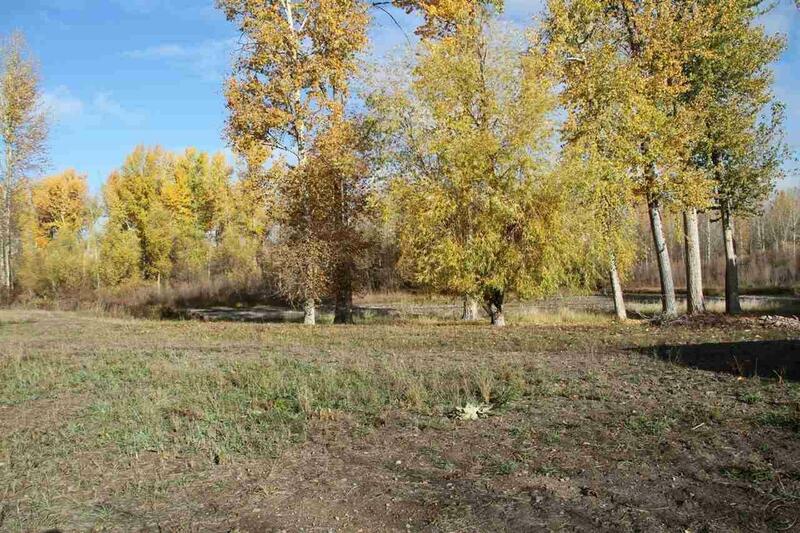 Situated on a quiet cul-de-sac across from Kelly's Island in the desirable Target Range neighborhood, this lot features beautiful views and the ability to fish or float right out your back door! 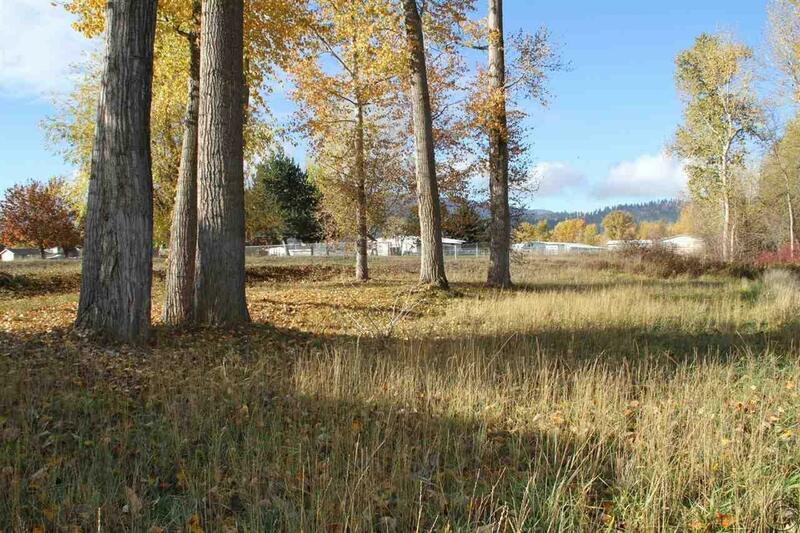 Located near schools, Community Hospital and shopping, this is the perfect location for your dream home.